Postgraduate medical training in Ireland is often compared unfavourably with training in other countries and blamed for an exodus of graduates of Irish medical schools. However there has been a lack of valid, high quality data to support this. 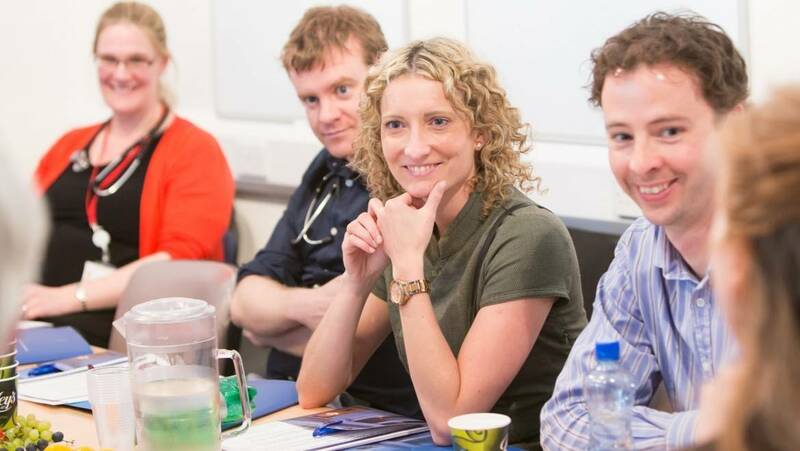 Completed in 2014, this was an in-depth case study of postgraduate medical training at RCPI that used a validated tool to examine Trainees’ expectations and experience of training. The study was conducted in collaboration with the Medical Education Unit of the School of Medicine at University College Cork. Healthcare systems are increasingly dependent on the services provided by trainee doctors. However, in Ireland, many graduates of Irish medical schools are emigrating or have indicated their intention to emigrate. 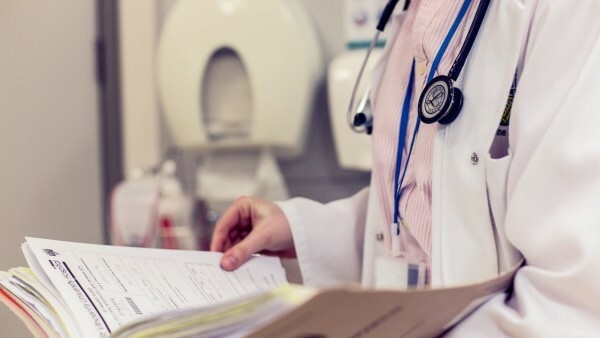 Previous studies and anecdotal reports tell us that many doctors view training in this country as poorly structured and of lower quality than training abroad. This study helped us understand the key issues that need to be addressed in our planning and delivery of training. It has also informed initiatives to address the retention of medical graduates in Ireland and the quality of training available to them. The study used the Dutch Residency Education Climate Test (D-RECT) to measure Trainees’ expectations and experience of postgraduate training. D-RECT is a 50 item tool which measures supervision, coaching and assessment, feedback, teamwork, peer collaboration, role of consultants, matching of work to level of trainee, formal education, role of trainer and learning from handover. Its items are derived from studies of positive features of learning environments. The D-RECT questionnaire was sent to all new entrants to RCPI training programmes in July 2012 (n = 527) and completed in regard to expectations of training (response rate 80.6 %). In March 2013, D-RECT was sent to all RCPI Trainees (n = 1,246) to complete in relation experiences in the post held on 1 March (response rate 32.6 %). The survey was not anonymous, as the data needed to be linked to the post in question and the training programme. The surveys were returned directly to Dr Bennett and were strictly confidential. The findings of this study were published in the Irish Journal of Medical Science in January 2014. Several positive aspects of the postgraduate training experience in Ireland were identified. Trainees on the whole worked well with each other and with other healthcare professionals. Consultants were willing and available to discuss patients with Trainees, and were respectful towards Trainees. Consultant availability actually exceeded Trainees’ expectations. However, systematic weaknesses in training were also found. Trainees reported that they did not receive regular feedback on performance, that they were not given sufficient time to learn new skills, and that structured formats of evaluation and feedback (e.g. MiniCEX) were not generally in place. Among Trainees in general internal medicine these items improved as training progressed, suggesting that Trainers were focusing their efforts on more senior Trainees. This study helped us to develop practical initiatives to improve Trainees’ experiences of our training programmes. This project was led by Dr Deirdre Bennett, Head of Medical Education, at University College Cork. If you would like more information about this study, please get in touch.